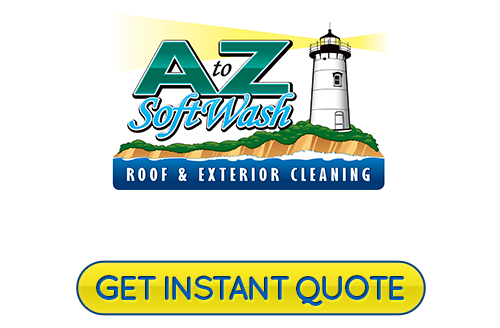 A to Z Softwash is the only name that you need to know in order to get the cleaning you need that will restore your windows to good as new. Remove all that built up grime and make it easier to see through your windows again. Nothing can make a residential or commercial property look run down quite as much as dirty windows can. The problem is that it doesn't take much for your windows to begin to look a mess. The only way to solve the problem is with a Professional window cleaning in Cape Cod and all of Southern Massachusetts. While we clean your windows we always respect your property by wearing shoe covers in order to keep your floors spotless! We will clean the inside of your windows the Old Fashioned way, with a brush and a squeegee. The outsides will be cleaned in the same fashion or with a Pure Water Fed Pole which leaves your windows brilliant, while keeping ladders off of your home. Our goal is to make the process as easy on you as possible. We look forward to having the opportunity to serve you. Whether you need your windows cleaned for your home or your business, we can take care of that for you. Don't keep putting off until tomorrow what we could take care of for you today! We are also happy to set up Bi-Annual appointments for our residential customers (custom scheduling as well) and even weekly cleaning for our Commercial customers. Like we always have! This is not the type of task that you should try to take care of, on your own. 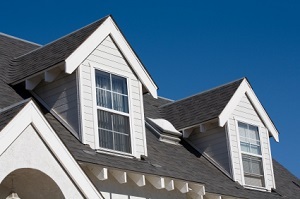 Even for single level homes, it is simply easier and safer to let a professional do it. Plus, we have all the necessary equipment and that alone saves you a great deal of money. Did you know that dirt and debris can actually begin to scratch the surface of your windows? Once this etching effect begins, your windows may never be perfectly clear. Regular professional cleaning can help prevent this from happening and avoid the need for replacing your windows or settling for an imperfect view. This is also ideal for improving the curb appeal of your home or business. For first time guests to your home, this is about making a good first impression. For your business, it could very well be the difference between gaining or losing a potential new client. You owe it to yourself and your glass to keep things looking their best, at all times. While window washing is not an easy task, it is one that is much better suited for a trained and experienced Window Cleaning professional. It can be difficult to realize just how much of an impact this service can make on your residential or commercial building, until you see the finished results! So the sooner that we can get started with your window cleaning the better your home or business will soon look. 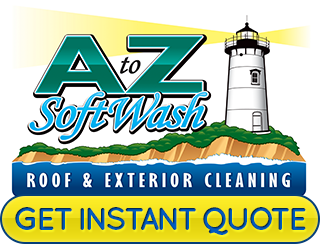 Give the Cape Cod Softwash and Window Cleaning pros here at A to Z Softwash a call so we can get started. If you would like an estimate for exterior window cleaning in Cape Cod, please call 508-209-7795 or complete our online request form.